There are applications where the liquids involved are very difficult to handle and working solutions are hard to find and require a great financial investment. The PG300 series is Fluid-o-TechÕs reply to such requirements. Made to give the same high level of performance as the MG300 series, the PG300 series pumps are built in a special grade of PPS to offer the greatest versatility and quality of material while allowing for exceptional mechanical characteristics. The gears are available in Peek and PTFE. The elastomers are available in a comprehensive range of materials to allow usage in the widest variety of applications. 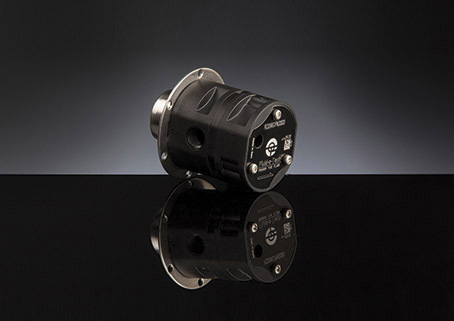 The PG300 series offers mag drive coupling with ferrite or rare earths magnets.